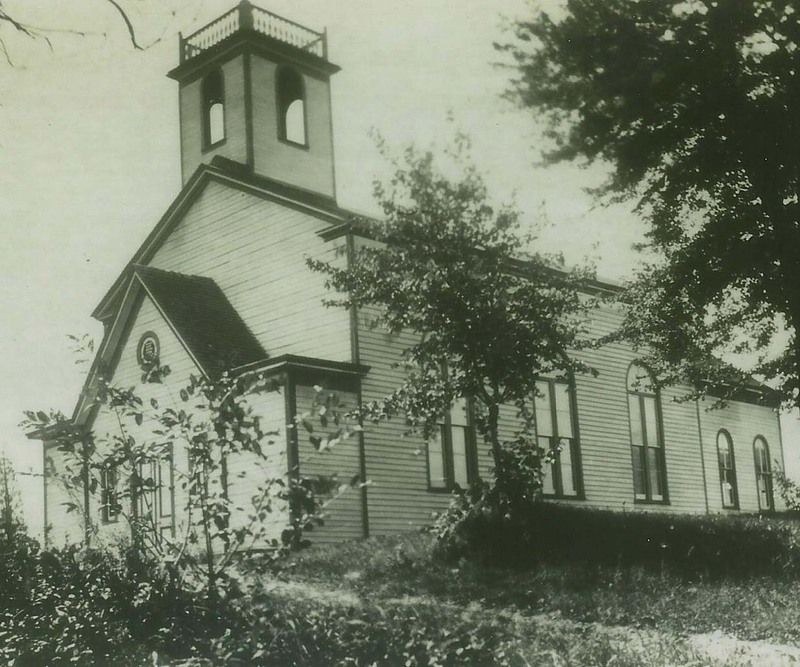 The Cortlandtown Church can look back to the days when Hendrick (Commonly referred to as Henry) Hudson came to this continent in 1614 and discovered the river that bears his name. Dutch settlers soon came to Manhattan. By 1628 Rev. Jonas Michaelius came from the Netherlands to organize a Reformed Church. Thus the Collegiate Church was organized on April 10, 1628, and continues to worship today as the Fort Washington, Marble, Middle, and West End Churches of New York City. Our own church was first erected on Montrose Point in 1729. It was surrounded by a farm of 172 acres, which was sold in 1837. It burned sometime between 1776 and 1785. In 1795 a plot of 1-1/2 acres was given to the church, and later 16 acres was given for a cemetery. Upon this site a new church structure was built between 1795 and 1799. It was in continual use until June 7, 1970 when it was judged in need of extensive repairs, and hence demolished. The present building was completed and used for worship on March 28, 1971. The chancel cross and the bell were salvaged from the original structure and used in the present church. 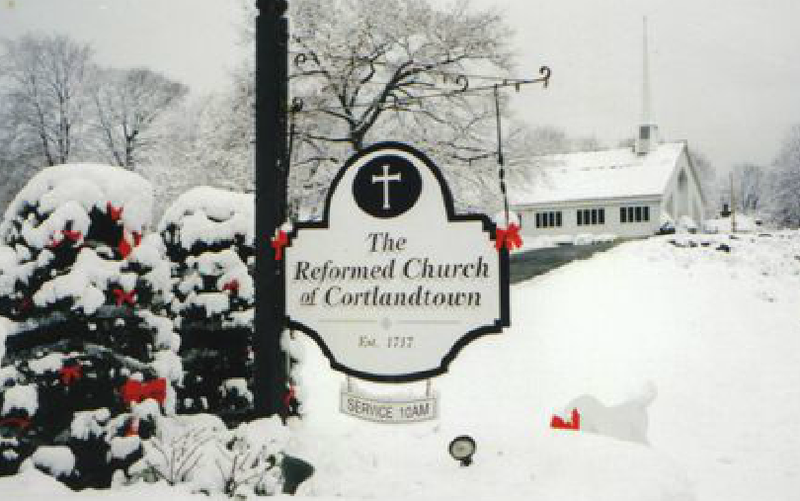 The Reformed Church of Cortlandtown can be proud of its long history. The present church was built in 1970 on the site of the original church. Since that time, a new parsonage has been constructed, the church and Cedar Hill Hall renovated, a nursery built in the church and a privately-run pre-school operates in our building. Recently, a nearly-new shop, “The Mustard Seed” opened in Cedar Hill Hall. In 1992 we celebrated the 275th Anniversary of our founding, with a service in Dutch at the Old Dutch Church at Sleep Hollow, a dinner, members in period costume and an entire weekend of activities. Today we continue to uphold the Christian faith according to Reformed tradition and we look forward to many years of service to Christ and our community.